Allways attended by our philosophy "We do not want to be the best, but the" very best "", we understand ourselves as the partner, who solves the problems of his customers. Since our philosophy, the associated quality requirements and our "homeliness", which is present despite globalization, are very important to us, we have chosen the step of strengthening ourselves in ourselves! 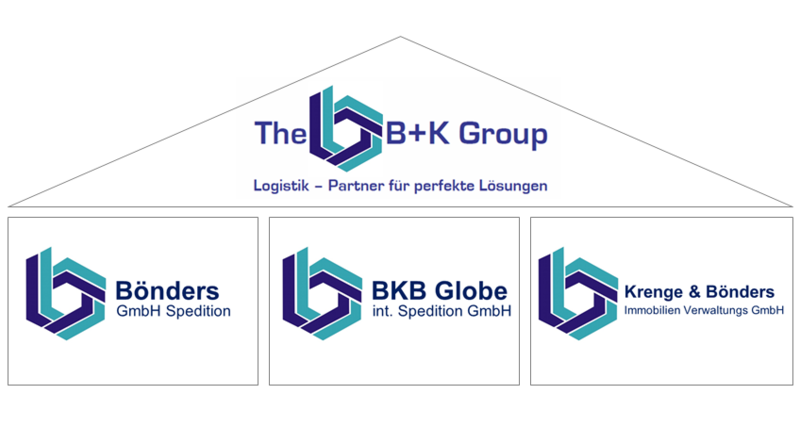 For this reason, today, under the virtual umbrella of the B + K Group, we are able to offer all services from a single source with our sister companies and the activities mentioned above. 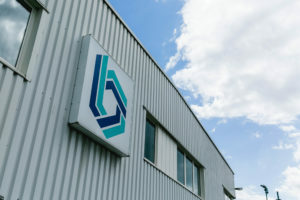 From the performance portfolio of the B + K Group, we provide the industry and retail market with individual logistical services at a high technical level. Especially for large companies, we perfectly close the gap between continuous mass production and the associated distribution over a large German / European / global network and tailor-made individual logistics solutions. Three special companies are available for this purpose. As part of the B + K Group, we are thus able to offer all services from a single source. Due to our medium-sized structure and the independence of the individual companies, the customer can benefit from the individual needs of his clients in order to solve large, complex international tasks.